BBT nv // Blog » Inner front structure for your splittie bus soon available, pre orders been taken now! 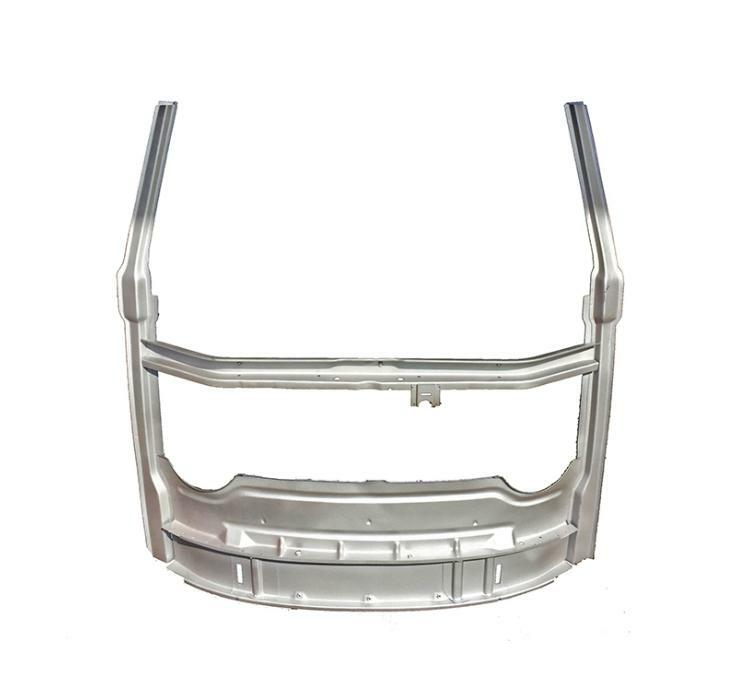 Inner front structure for your splittie bus soon available, pre orders been taken now! We will receive the assembled inner structure for the front of your splittie bus in the second week of august. Pre order yours now, as first supply will be limited!